One industry leading the adoption of drone technology is construction. DroneBase pilots already deliver nationwide services to construction sites, gathering data, performing inspections and providing aerial analytics. Which puts us in a strong position to outline exactly why the industry is embracing drone technology. There are a few obvious reasons and some you might not have considered. One of the most common reasons that drones are brought on to work sites is their versatility. They offer a tool capable of performing a number of tasks, can work at speed and with a degree of autonomy. Aerial surveys for project mapping and infrastrcuture inspections, for example, can be completed far faster and at scale when using drones compared to traditional approaches. The same goes for stockpile management, a process that can be automated with a little help from drones and artificial intelligence. All of this means that for many construction managers, adding a drone to the toolbox is a no-brainer. 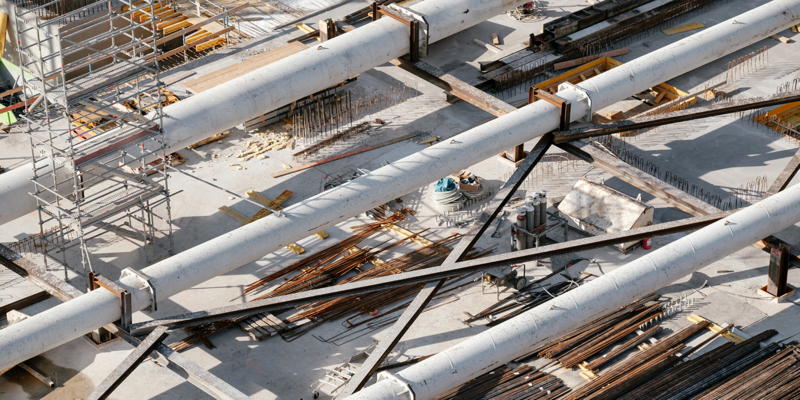 From mapping out land during the planning stage to providing aerial progress reports to stakeholders once construction is underway, there are a growing number of ways that drones can help move things forward at every stage of a construction project. Drones also come with the handy benefit of being able to operate without putting human lives in danger. Cell towers and bridges are just two examples of structures that require regular inspections. Armed with a drone, maintenance teams can stream a live video feed down to the ground and use that data to decide whether or not further action is required. On a construction site full of heavy machinery and shifting builds, the importance of being able to inspect structures from an architectural standpoint without putting workers at risk is invaluable. 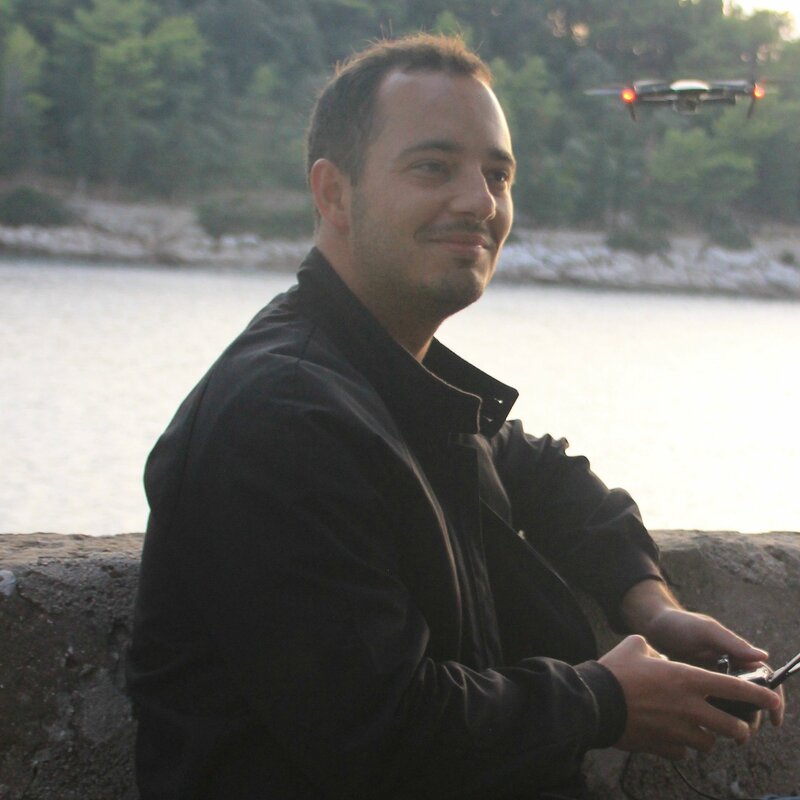 One final reason that drones are proving popular in the construction industry is objectivity. The brilliant thing about aerial data in all of its forms is that it leaves very little room for subjectivity. Inevitably, that means fewer mistakes are made and fewer resources are wasted. For example, instead of relying on the opinion of a single team or the recall of an individual employee, managers can see issues with their own eyes and make more informed decisions. Photographs and images from above leave little room for error compared with human memory. Sure, they still have to be interpreted, but at least managers can benefit from multiple angles and make calls without needing to dangle from a harness while doing so. Interested in learning more about how drones are shaping the future of construction? Check out some of our other blogs on the topic.